The easiest way to build dynamic campaigns. 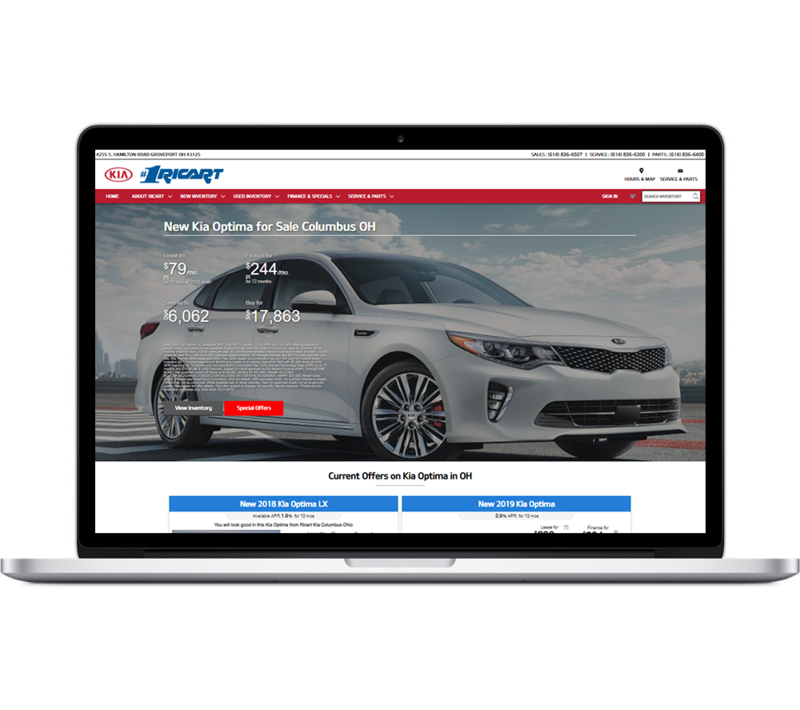 Kia Dealers can now use our patented MPOP® – a Merchandising, Personalization, and Optimization Platform – as the preferred method of creating, distributing and managing online marketing campaigns. Dealer Teamwork is proud to be 100% DAS approved and support Kia dealers nationwide. Dealer Teamwork is honored to serve the Kia dealer network with the most dynamic marketing platform available. Dealers using the MPOP® have greater control over their marketing efforts. The results speak for themselves and dealers love what they see. Works seamlessly with your current marketing platforms. Adding the MPOP® is easy. It works with all website and CRM solutions. We help solve the biggest problems associated with creating, managing and distributing your current vehicle and service offers. We make digital marketing easy to understand and use so you can manage your daily operations better. 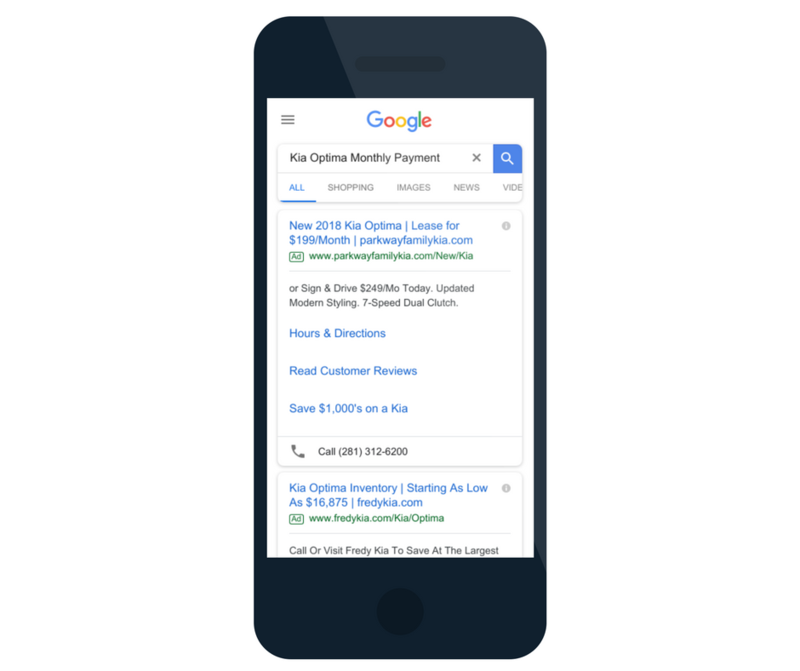 The result is a more engaging and personalized online car shopping experience that helps buyers make decisions faster – and more sales opportunities for your dealership. Submit your contact info and your Kia Certified Account Manager will get you started.